UCWeb claims to be the number one mobile browser in China as well as India, with around 51 per cent of the smartphone market share. Alibaba-backed online retail giant Paytm is in talks to buy UCWeb's India business for a deal pegged around $400-$500 million. UCWeb, which is the Chinese company's smartphone browser, claims to be the number one mobile browser in China as well as India, with around 51 per cent of the smartphone market share. 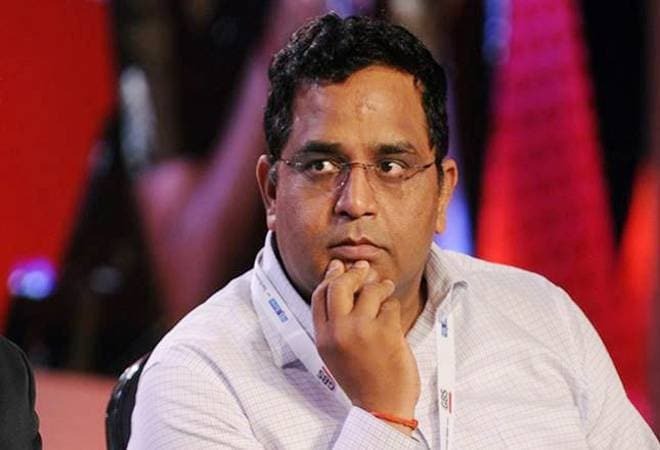 Several top officials of the Chinese conglomerate have met Paytm top management, led by its CFO Madhur Deora, over the past few days, an Economic Times report has confirmed. This comes in the backdrop of recent reports about Paytm Mall eying a majority stake in online grocery platform BigBasket. Talks on the deal are supposed to be on fast track. The company had earlier held talks with local players to manage its browser business in India but they failed to bear any results. Paytm wants to buy Alibaba's UCWeb business to tap into a new user base, which will help it market products on a new built-up platform. The UCWeb has a lot of user base in non-metro cities, and this can open ways for Paytm to tap into the first-generation internet users as well. Apart from China and India, UCWeb has offices around Vietnam, Russia and Indonesia, and claims to have a reach in over 150 countries and regions around the world. In India alone, the company has an active user base of 130 million users. In terms of monthly page views, the company has also become the world's largest third-party mobile browser, says a StatCounter report. Vijay Shekhar Sharma-led Paytm is trying to capture the online market space held by the likes of Google, Facebook, Flipkart and Amazon India. Flipkart, the biggest e-tailer in India, has around $15 million monthly users in India. Using UCWeb'a smartphone presence (around 130 million users) could help it enhance the market share in the competitive e-commerce space in India, suggest experts. Besides, Paytm is trying to acquire other online businesses to challenge the dominance of these big players. If the deal with Bigbasket is successful, it will not only give Alibaba a greater say in India's e-commerce market but will also help both Paytm and BigBasket consolidate revenue through repeat customers. BigBasket delivers all products from groceries to snacks and branded foods across 25 cities of India. The company brings around 20,000 plus products with more than 1,000 brands to over 4 million customers. Analysts say a direct access to a built-up customer base coupled with Paytm's financial as well as tech edge could be a win-win situation for all three companies -- Paytm, BigBasket, and Alibaba. Alibaba group holds a majority stake in One97 Communications and a significant stake in digital payment firm Paytm.